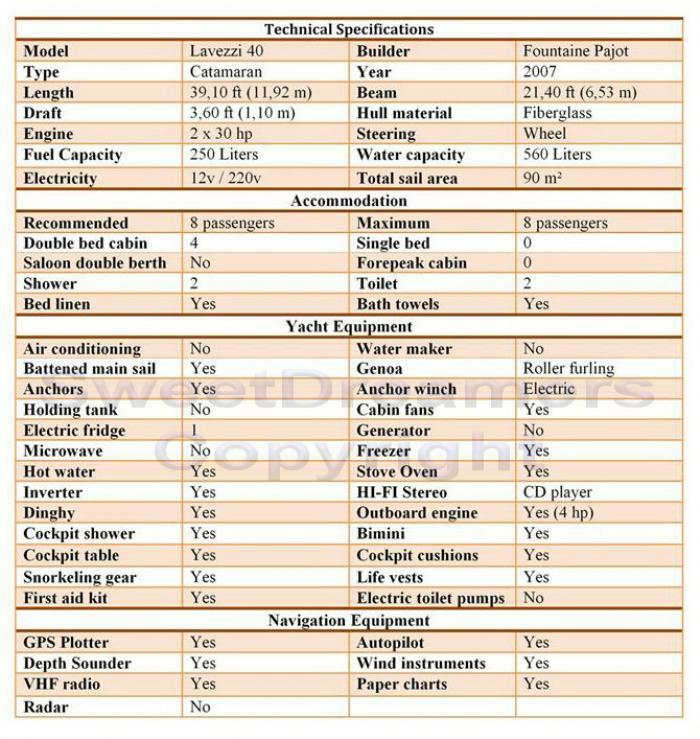 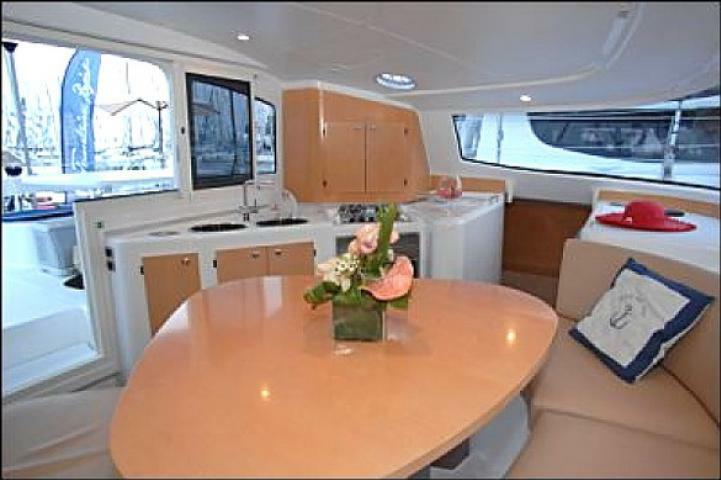 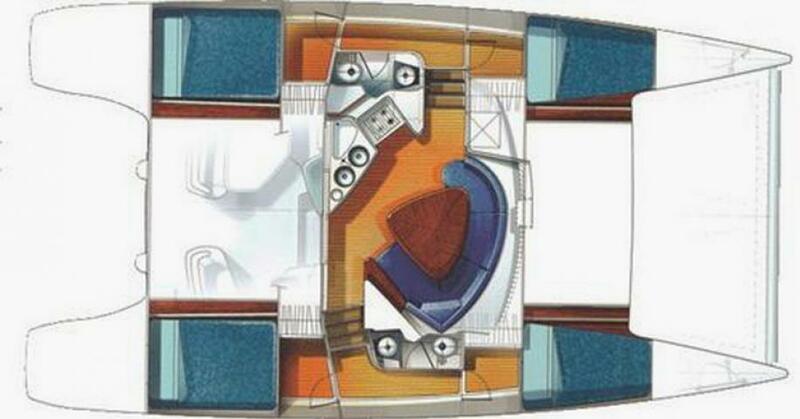 SweetDreamers are pleased to present you the catamaran Lavezzi 40, built by Fountain Pajot in 2007. 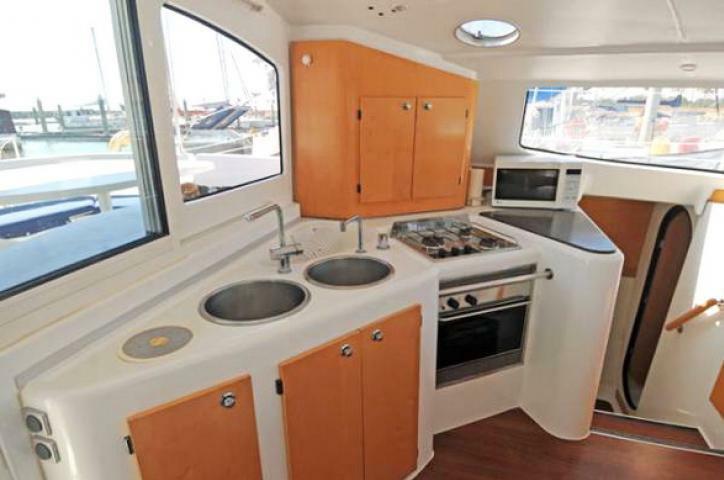 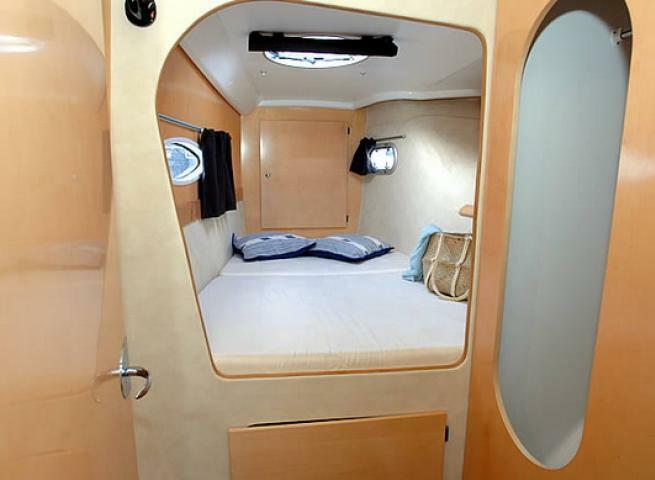 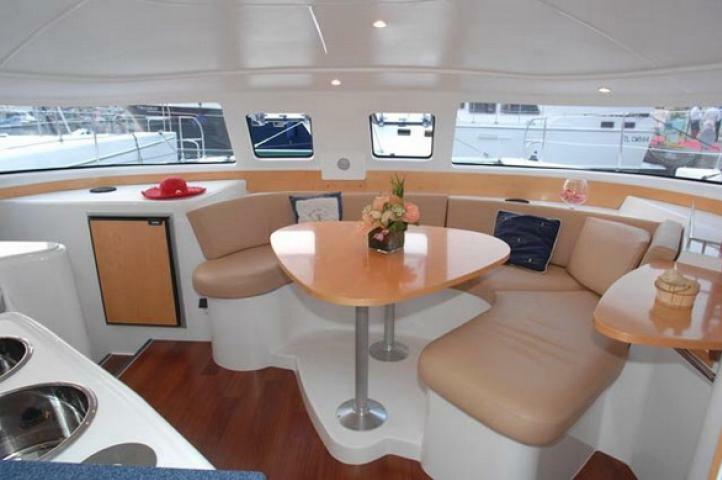 This beautiful bareboat charter catamaran has 4 double cabins. 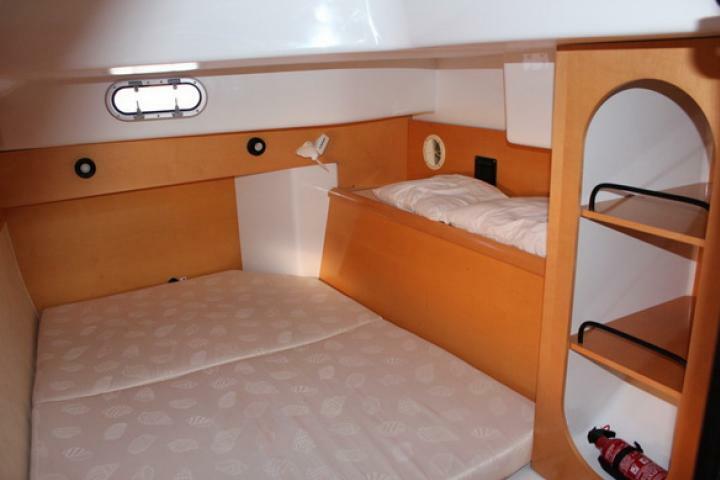 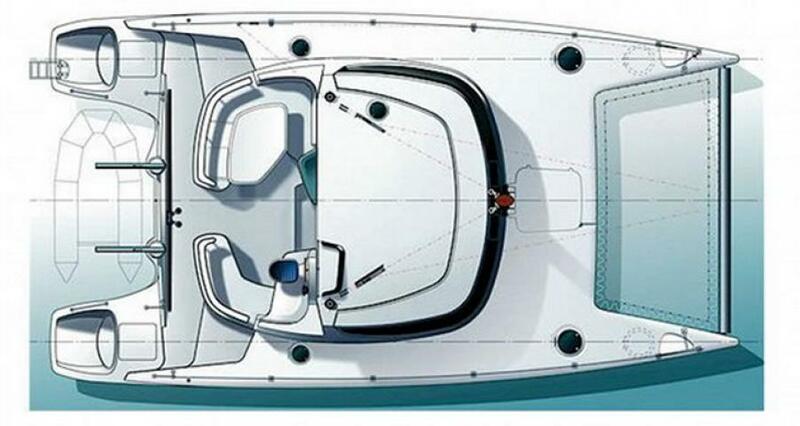 This, combined with 2 bathrooms, offers excellent accommodation for groups of sailing friends and family (8 people). 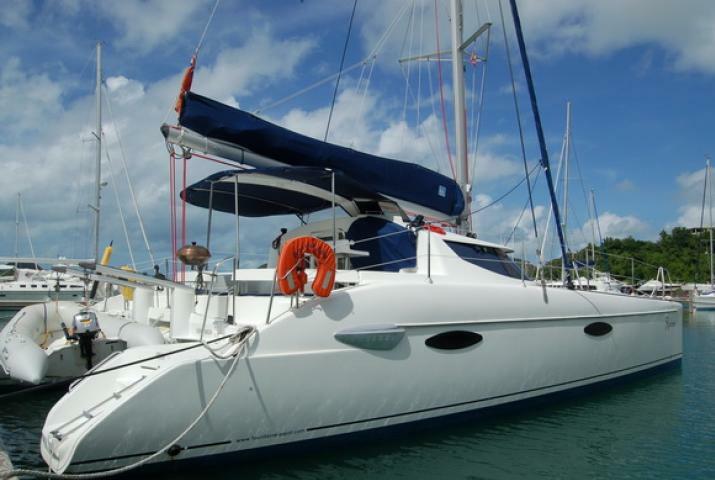 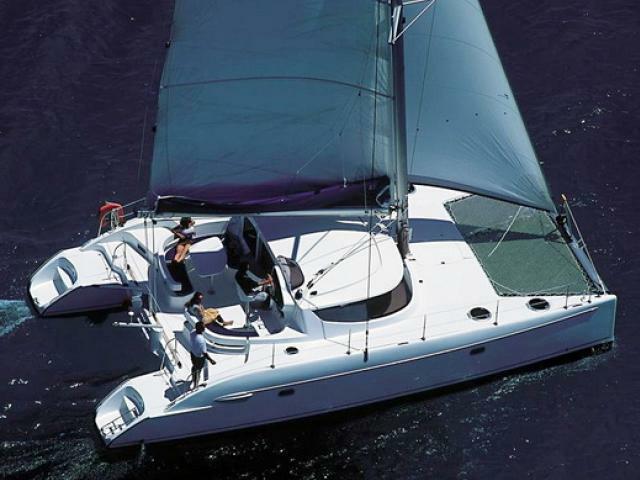 You can charter this catamaran in Phuket and explore the islands of Andaman sea.